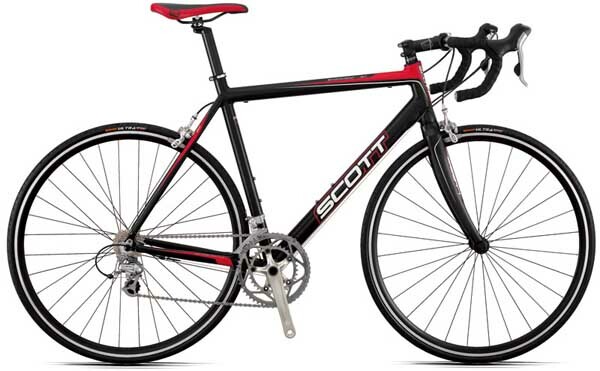 I’m looking at buying a new bike around Christmas – February 2008 – it would be earlier but my contract at work is coming to an end and I can’t justify the purchase of a $1800 racing bike. I’m trying to save for it and not use my current savings as I originally intended my savings to be my house deposit, and I’d like to keep it that way. But to be honest I’m looking at about 10 different bikes – they all have the same gruppo (Shimano 105), they’re all carbon/aluminium and they’re all around $1800 so I’m leaving it until I’ve had a bikefit done. This way it’ll automatically knock out some of the contenders because the geometry doesn’t work with my body. Well, that is the plan.